The spiritual energy is palpable all throughout this Hindu island. The pura (temple) is a place of worship for those who adhere to Balinese Hinduism. In Bali, you can’t step five feet without running into a temple. There is a staggering amount of family temples, village temples, and of course, the biggest and holiest one of them all, Pura Besakih, the mother temple of the island. On your tour, you will most likely see more than a few of these richly adorned temples. It's important to respect the local culture by adhereing to a few basic rules. Wear the proper attire. For both men and women, a sarong and sash to cover your legs is sufficient. The bigger temples usually have sarongs and sashes you can borrow for a small fee, but buying your own sarong is a smart investment. You can pick up a beautifully patterned sarong early on in your trip from just about anywhere for a great price. Do ask your guide about receiving a blessing from the priest. 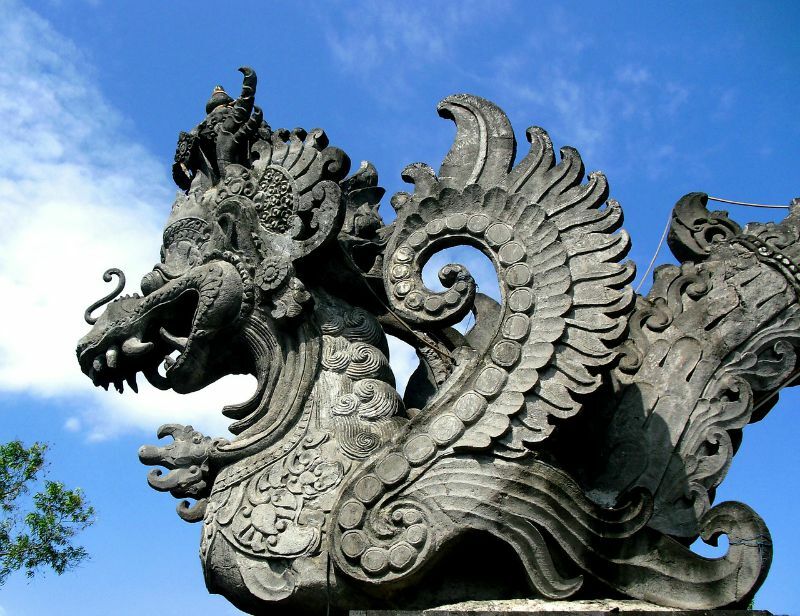 Balinese temples are specifically for Hindu worship, but anyone may receive a blessing. 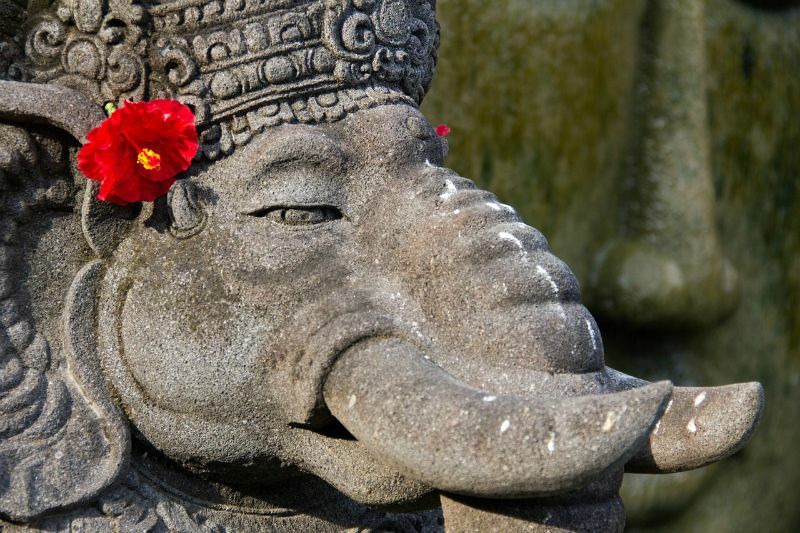 If you do feel drawn to the spiritual atmosphere in Bali, and would like a blessing, bring an offering with you or make a small donation for the upkeep of the temple. The Balinese are experts at weaving their own offerings out of palm leaves and flowers, but you can simply buy one for less than a dollar outside the temple. Ask before taking pictures of rituals and people praying. Make sure to be courteous and remember this is a religious place and you are a guest. Enter the temple if you’re bleeding. This includes women on their periods or any open wounds. The blood is considered impure and will defile the temple. Stand taller than the priest or in front of people that are praying. It is considered rude to have your head higher than the priest. Kiss your partner inside the temple. This is a no PDA zone. It’s in extremely bad taste to do anything even remotely sexual in the temple (even a small kiss! ), so save the romantic gestures for elsewhere. What about wearing shoes? Shouldn't you also be sure to cover knees and shoulders? Shoes are fine in the outer courtyards, where most tours will most likely be. Do take them off if you enter into the smaller inner zone for praying or a blessing. The required sarong will be long enough to cover your whole leg. And yes, technically, shoulders should be covered, but it's a very lax rule.